Exciting times here at Richard Kershaw Wines as our new vintages are about to head out around the globe – the culmination of months of work in the vineyard and cellar. We’ve had some fantastic results already for these wines and our last releases which we’d like to share with you. Our 2016 Deconstructed Lake District Bokkeveld Shale CY95 was the judges’ top choice, with 2016 Kershaw Elgin Chardonnay placing second ahead of Sylvain Langoureau, Puligny-Montrachet 1er cru, La Garenne in third place. James Suckling‘s South African report “Why The Country Has It All” said of Elgin, “The likes of Richard Kershaw Wines .. are making edgy chardonnays with a characteristic stony undertone. 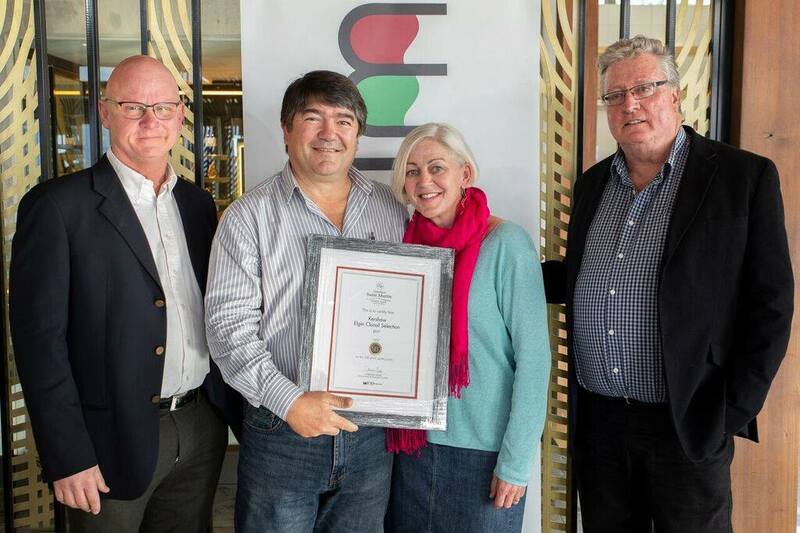 They are worth seeking out”.He tasted three of our wines – our 2016 Kershaw Elgin Chardonnay and 2016 Kershaw Elgin Pinot Noir scoring 92/100 and our 2016 GPS Series Vermaaklikheid Chardonnay achieving 93/100. 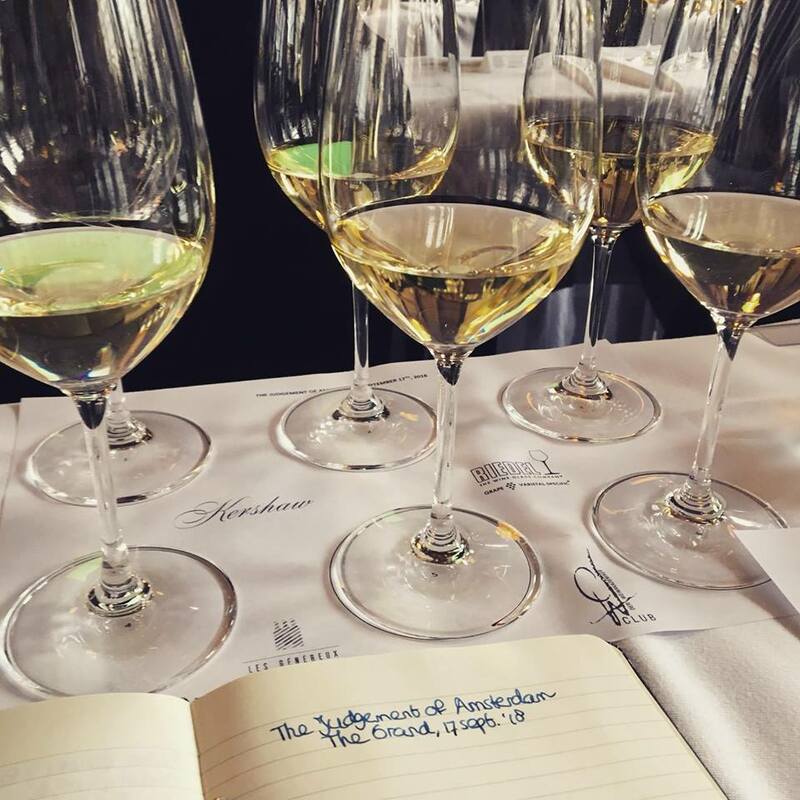 Neal Martin released his 2018 South Africa Report for Vinous and said “..check out the spellbinding Chardonnays from Richard Kershaw”. We submitted six wines to be tasted by Neal: Our 2016 Kershaw Elgin Pinot Noir scored 90/100, 2015 Kershaw Elgin Syrah 91/100, 2016 Deconstructed Groenland Bokkeveld Shale CY548 92+/100, 2016 Kershaw Elgin Chardonnay and 2016 GPS Series Vermaaklikheid Chardonnay 93/100, and our 2016 Deconstructed Lake District Bokkeveld Shale CY95 achieved 95/100 and was described as “.. a quite stunning – dare I say, almost Coche-Dury-like – bouquet with perhaps the finest mineralité that I have encountered in the Cape”. These wines may still be available through our selected importers and distributors around the world but are sold out direct from Richard Kershaw Wines. We are now taking orders for our new vintages, so please contact us via sales@richardkershawwines.co.za to place an order or reservation.